Wreath sales are traditionally a major fundraiser for Shorenorth. In 2016, we raised over $8000 for the school through wreath sales. Each family is obligated to bring in $50 in wreath sale profits, which means selling $100 worth of wreaths (about 4) to family, friends, and neighbors. Some people even enlist friends & family members to sell wreaths at work. The wreath sale will be explained in detail at orientation and in parent meetings. 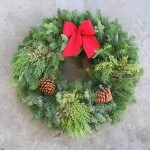 See your PC or write to Wreath Sale Coordinator: shorenorth.fundraising@gmail.com if you have additional questions. Distribute copies of the 2018 Wreath Flyer to friends and family (save paper by using email when possible). Record your sales on the 2018 Wreath Order Form. Collect payment from your friends & family. Checks should have “Wreaths/Your Name/Class” in the Note field. No cash deposits can be accepted. Enclose your completed order form and payment in the Wreath Envelope 2018. Please double check the checklist on the envelope to make sure you have completed all of the steps. Drop your completed Wreath Order Envelope into the Fundraising lockbox, located in the Teacher’s Office. Wreaths will be delivered, tentatively, on November 15. The wreath sales crew will place each member’s wreaths in bags and will alert members when they are ready for pickup. Please collect your order as soon as possible. These wreaths are an easy sell, and to encourage members to maximize their potential, we give prizes to members with stellar sales. In 2016, 5 members exceeded $500, 2 exceeded $750 and 2 members sold more than $1000! Wow! 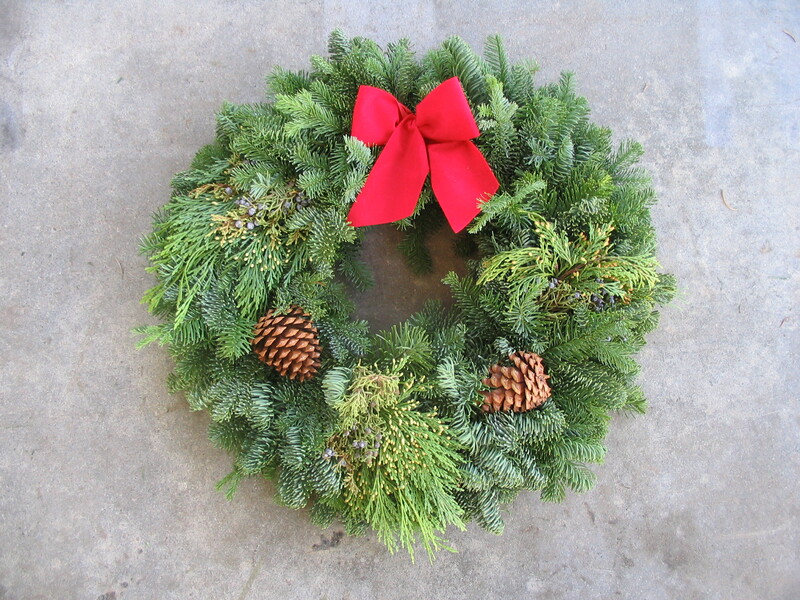 Co-op members have the option of “opting-out” of wreath sales entirely by writing a check for $50 payable to Shorenorth. This represents the $50 profit we ask each Shorenorth Family to contribute towards our Wreath Fundraiser. Partial opt-out is if you sell a few wreaths, but unable to make the $100 sale ($50 profit) mark. Estimated Wreath Delivery to Shorenorth: Thursday, November 15th. Early morning volunteers are needed to help sort and distribute wreaths. Pickup from Shorenorth: Same as delivery day. We have no space to hold wreaths, plan to pick up your wreaths that day.